Join us Easter Sunday for breakfast and worship! Welcome to Middle! Join us for Easter! 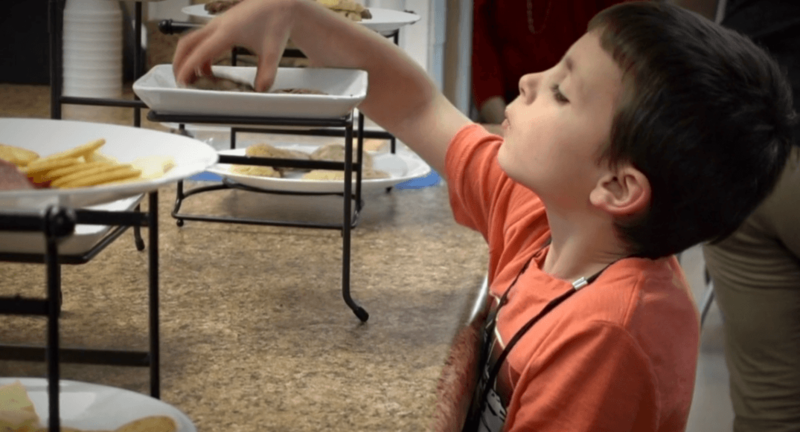 Homemade Easter Breakfast Bar @ our Crossroads Cafe! Join us at 9:15 for food and fellowship! Make a new friend or deepen an old friendship! Biblical, authentic, heartfelt worship and praise to our Savior and Lord, Jesus Christ! 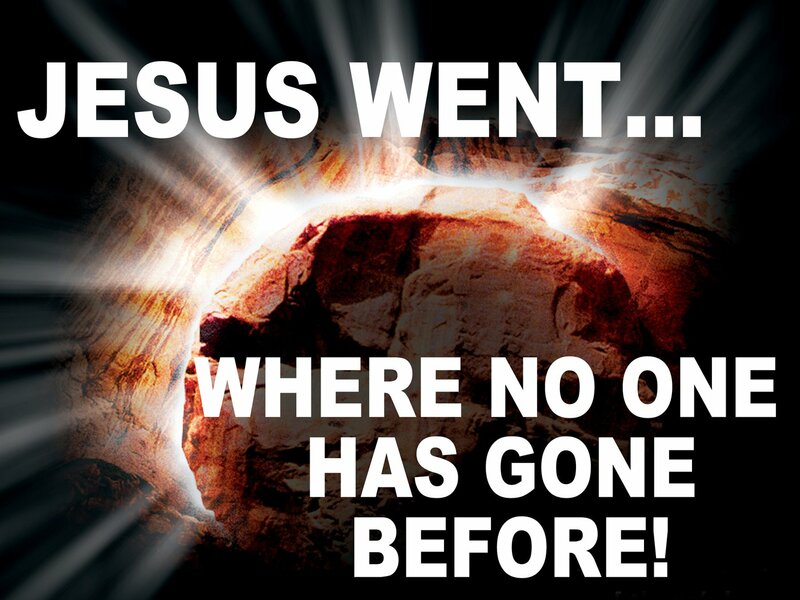 EASTER WORSHIP: JESUS WENT... WHERE NO ONE HAS GONE BEFORE! We're all about creating authentic relationships with Jesus... in community with each other! No matter what you've been through or what questions you might have about God, faith, or life - you'll find the love, grace, and forgiveness Jesus gives to everyone. No need to get dressed up... but you can if you want! Come as you are and be filled - physically and spiritually! How to get your kids checked in and checked out!